Just before dawn on Monday, November 19 -- at 5:49 a.m. -- East Precinct officers responded to the Court Louise Apartments, at 13059 S.E. Powell Boulevard, on what was vaguely called a disturbance. Officers spoke with several nearby residents, and found blood on the ground in the north parking lot of the Court Louise Apartments. They learned that several people had heard "gunfire" or a vehicle backfiring. Shortly after that, a person saw a man -- who appeared to be injured -- moving towards the intersection of S.E. 131st and Powell Boulevard. As they investigated, officers learned that an injured man had arrived at a Portland area hospital by private vehicle with a serious life-threatening injury. The injured man died while at the hospital. Police believe the dead man was shot near the north parking lot of the Court Louise Apartments, made his way to the intersection, and flagged down a passerby. That driver took the bleeding man to an area hospital. Members of the Portland Police Bureau Detective Division's Homicide Detail responded to the scene -- along with criminalists from the Forensic Evidence Division, a member of the Oregon State Medical Examiner's office, and a deputy district attorney from the Multnomah County District Attorney's Office. 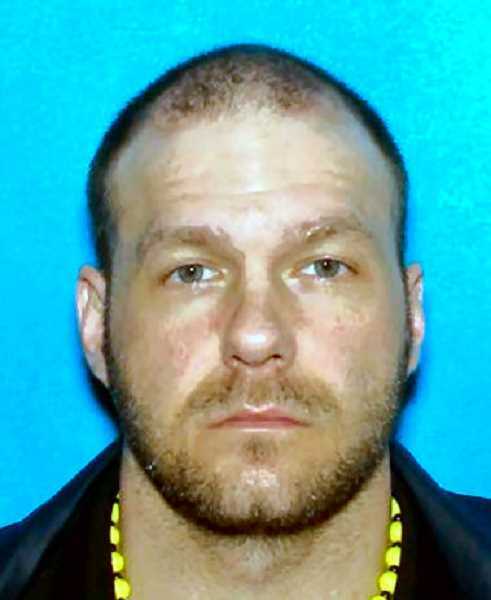 Later the same day, detectives arrested 38-year-old Nathan W. Moore for the crime. 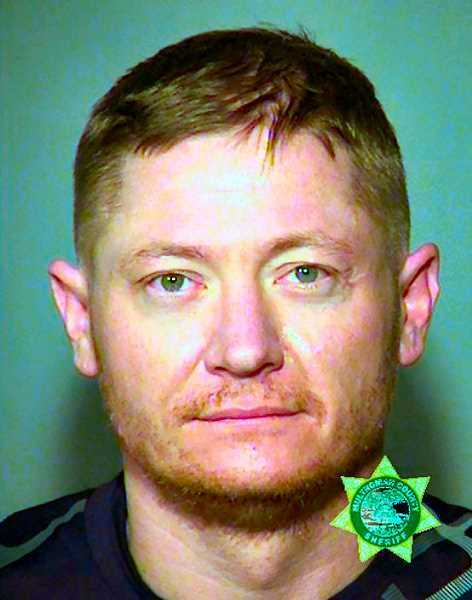 Moore was lodged at the Multnomah County Jail on charges of Murder and Unlawful Use of a Weapon. The following day, on the same day Moore was arraigned for the crime, the Medical Examiner released the name and cause of death of the victim: He was identified as 41-year-old Dominique Scott Eivers of Gresham. The Oregon State Medical Examiner's Office determined he died as a result of a gunshot injury. No motive in the case has yet been made public.